AgroTie, which is a private sector initiative, has the mission to strengthen the economical perspective of farmers and rural communities in Karnataka. Through knowledge, practical skills, advice, setting-up collaborative groups between farmers, supplies and demonstrations of innovative techniques they want to offer inspiration, innovation and ecological and financial improvements for these rural communities. Not only at farmers level but also into the supply chain. The development of an innovative practical training and service center for the Horticultural sector in Bangalore is on its way. 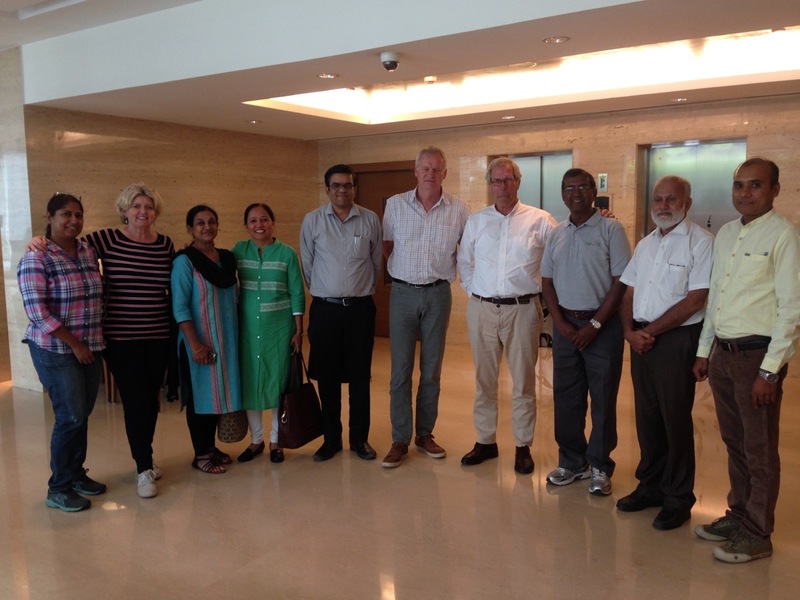 Together with AgroTie’s team, entrepreneurial experts and PUM (a Dutch bases export network), HollandDoor has developed a business plan for this center. To identify the opportunities, needs and potential improvements of the Horticultural sector in India is not too complicated. But to convert market needs into an effective, sustainable and unique center, for the benefit of the farmers, is an ambitious plan. During the next period, staff recruitment is going to take place. 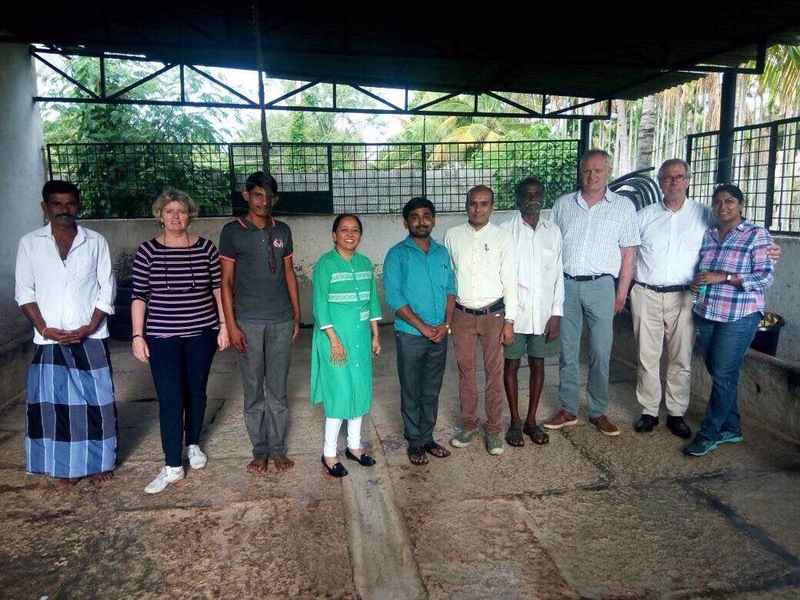 The staff will receive training in India and the Netherlands about topics such as modern cultivation, post-harvest, entrepreneurial skills and the development of study groups. During these trainings HollandDoor is, again, going to play a major role. Step by step, till the opening at the end of 2018, this private initiative will be employed. The AgroTie center is going to offer all kinds of services and invites national and international companies to participate. 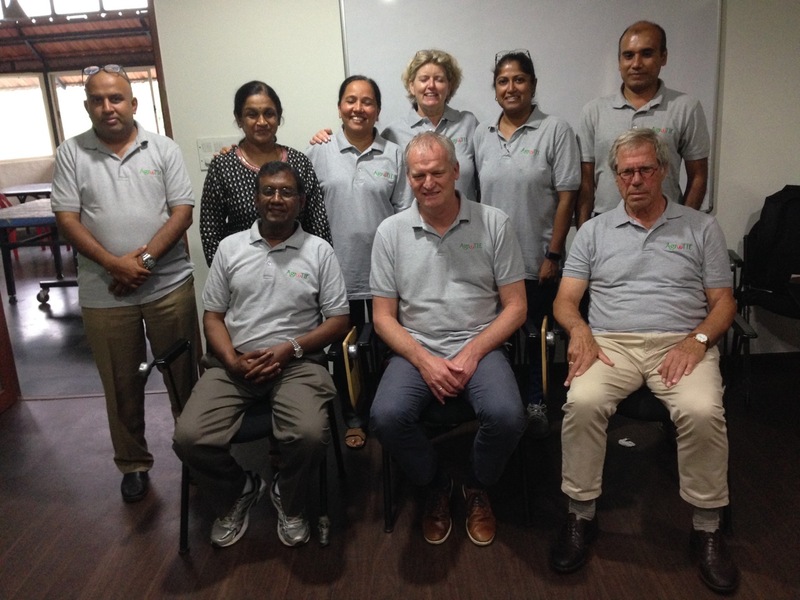 Several Dutch and Indian suppliers, advisory organisations and a financial institute have already expressed a serious interest to join the AgroTie location, close to Bangalore. Interested? Please contact us if you are interested. Suppliers or service providers that are interested to participate in this initiative or who would like to know what this platform and location have to offer for them are invited to express their interest at Loek Koop.